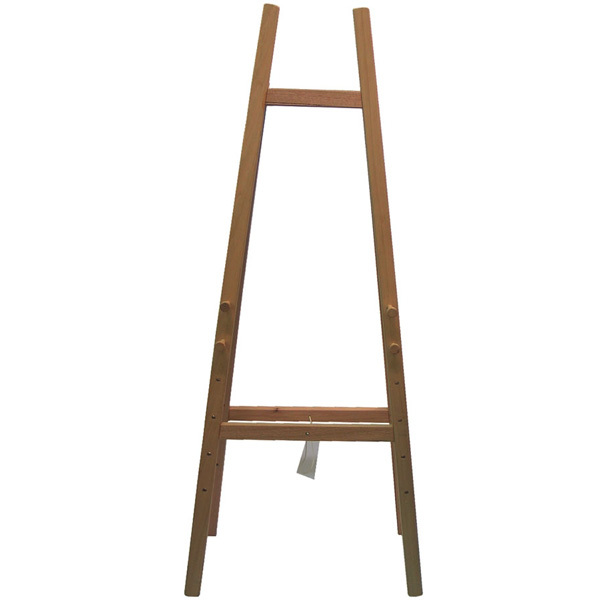 Easles can only be delivered to Melbourne metro, Geelong area, Ballarat. New improved! 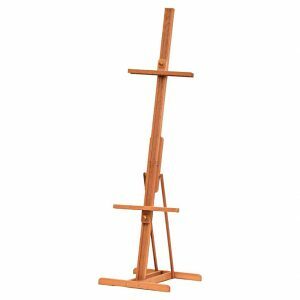 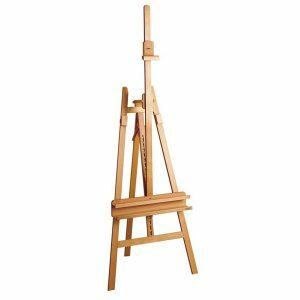 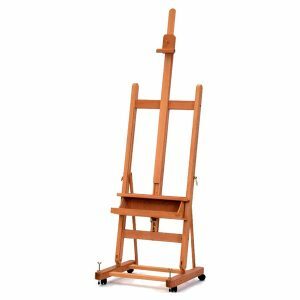 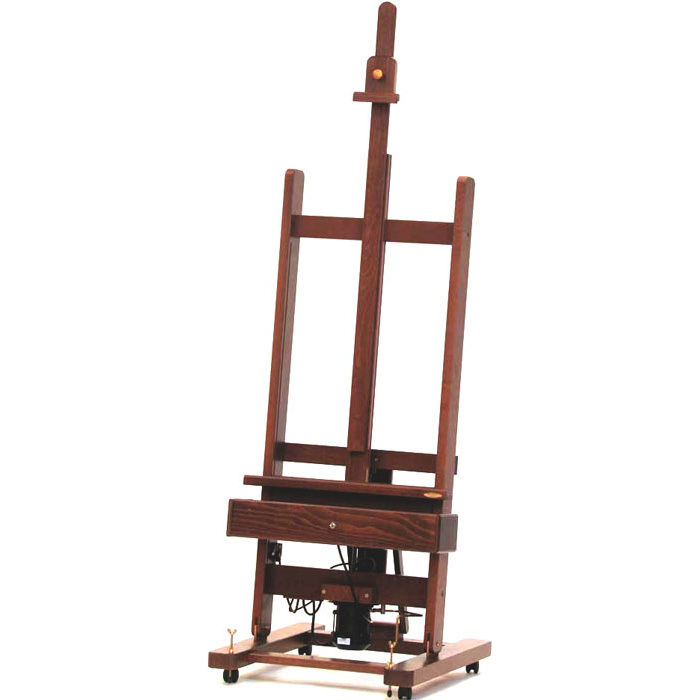 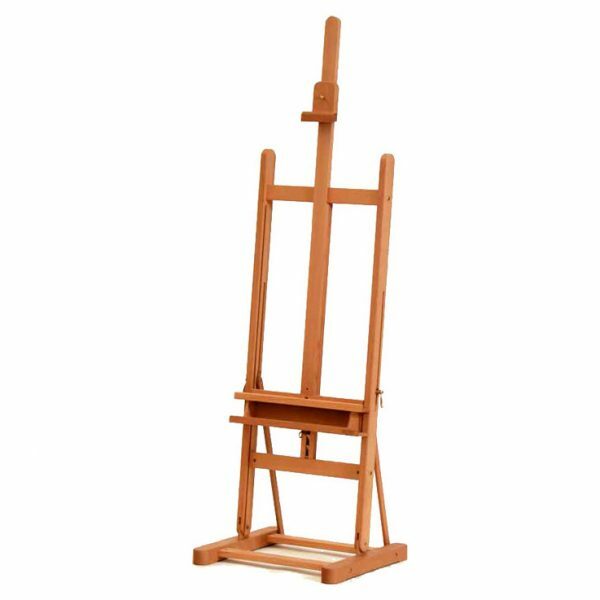 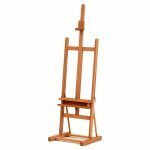 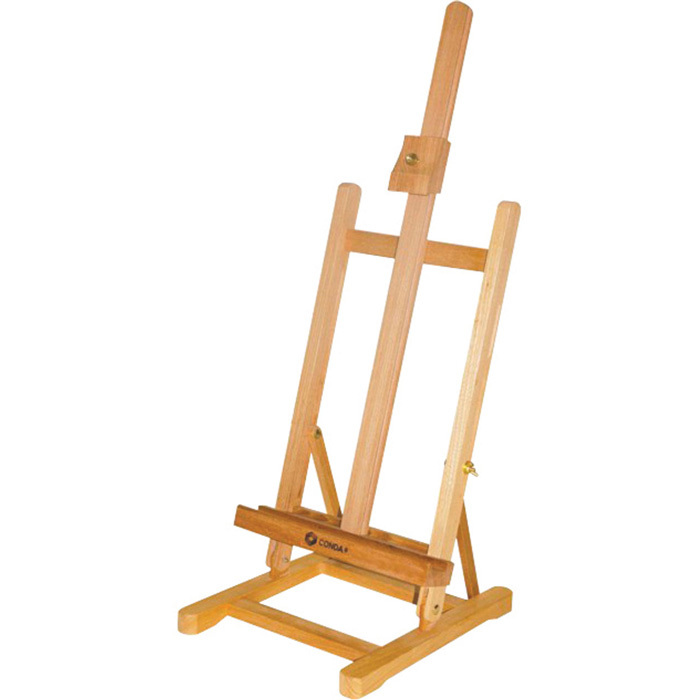 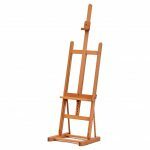 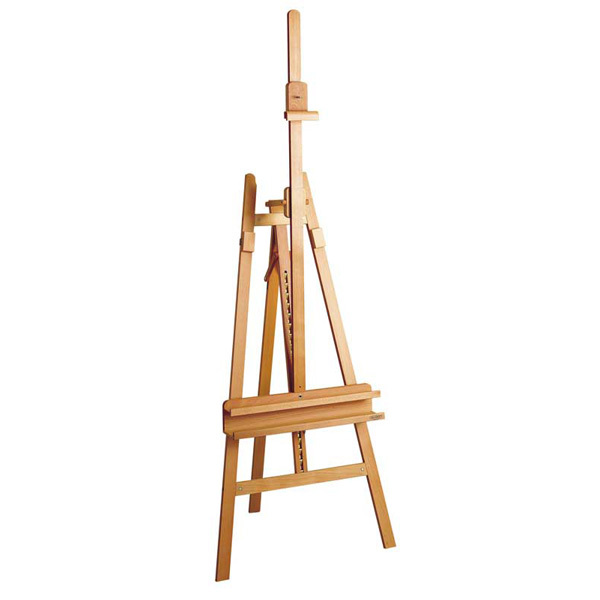 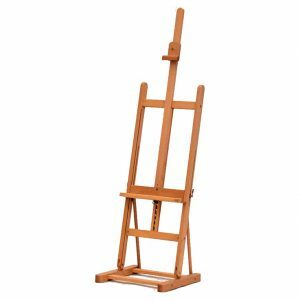 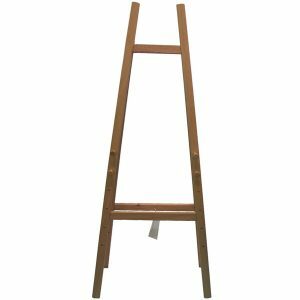 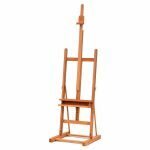 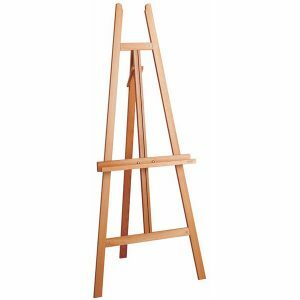 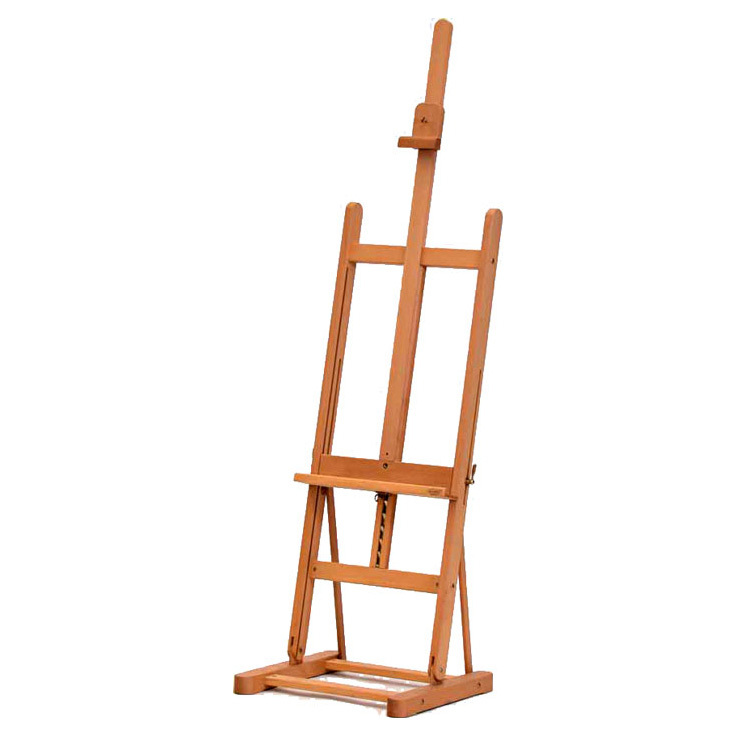 Plantation pine standard A frame easel with 4 pegs. 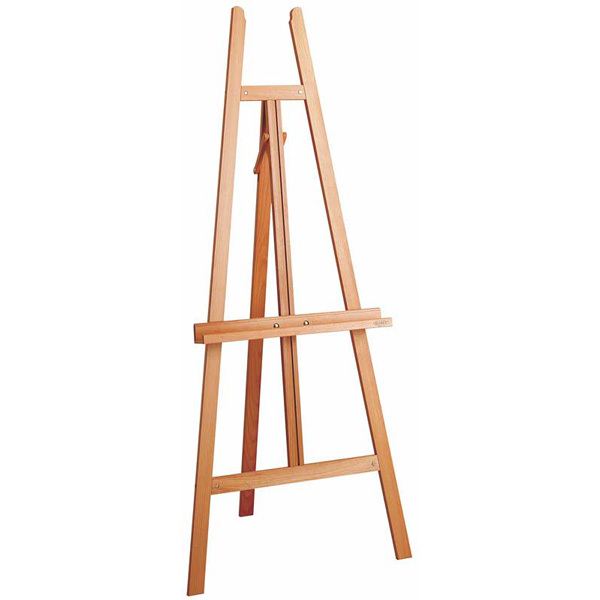 Base w 740mm, top w 472mm, h 1690mm, d 710mm.